This Week’s Survey-How Do You Feel About Barbados? 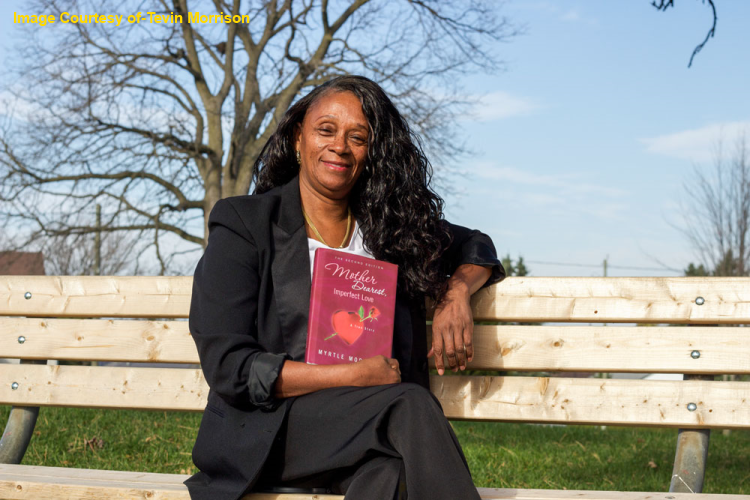 In an effort to finally heal from the past, Canadian Author Myrtle Morrison, has revealed the horrific events she has suffered throughout her life, in her powerful & inspirational, book "Mother Dearest, Imperfect Love". DON’T MISS OUT ON ! !